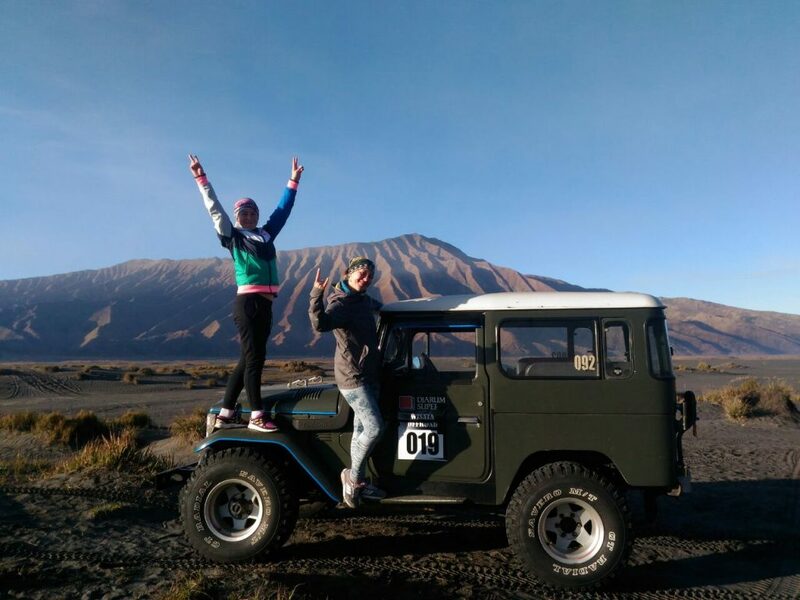 Banyuwangi is at the easternmost tip of Java, and is best known for its ferry connection at Ketapang to Gilimanuk in Bali. This area has a lot more to offer though and it is becoming better known as a visitor destination in its own right. 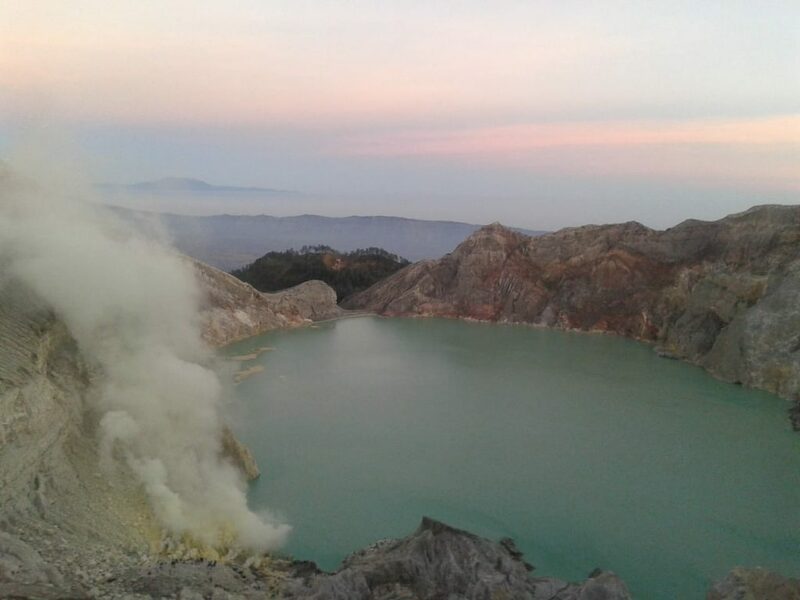 Banyuwangi is also the gateway to some stunning volcanic scenery on the Ijen Plateau. this is a spectacular area of volcanic activity. 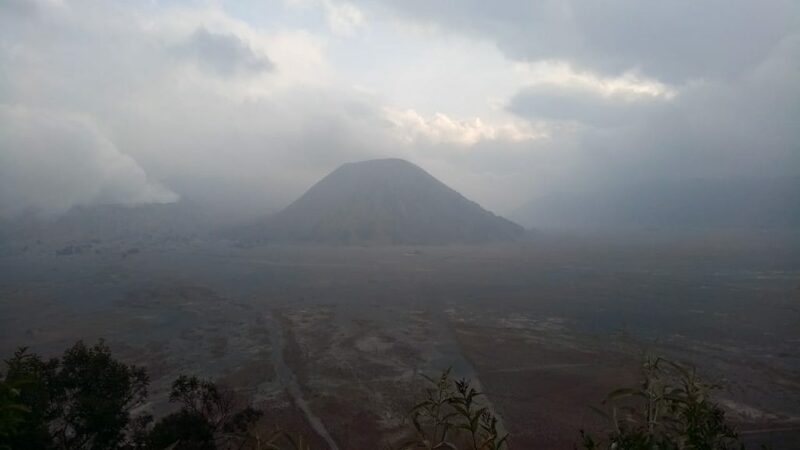 The Ijen Plateau is the centerpoint of the large mountain range west of Banyuwangi, and which abuts the Baluran National Park to the north. 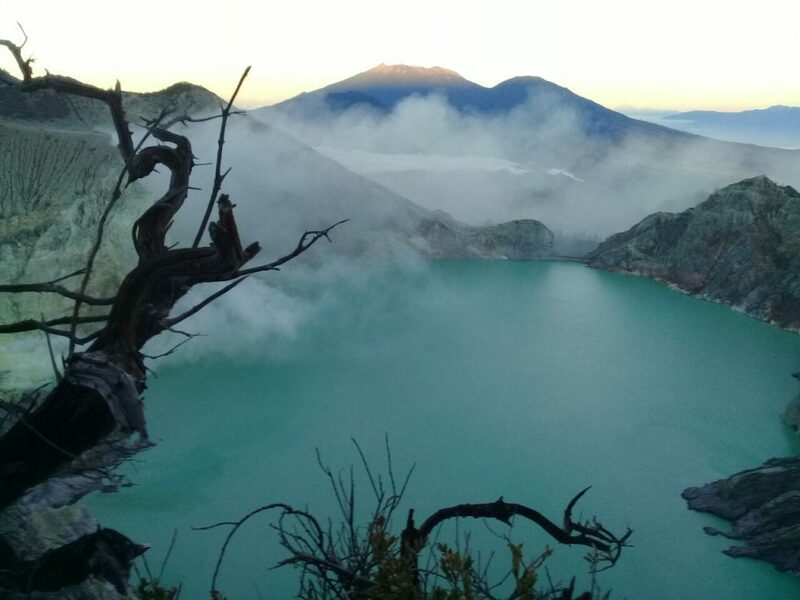 The warm acidic aqua blue lake that fills the crater.